Check the rest out here. Be sure to check back often, as she plans to give all of Shakespeare's plays the three-panel treatment. Poor dog doesn't realize what he's supposed to do to squirrels. Just how big is Google? Bigger than you think. It's not as fun as it sounds, but healthcare facilities are already using the device to replace harness and aquatic therapy. I have enjoyed discovering new music through NoiseTrade ever since it launched in 2008. The site, co-founded by singer/songwriter Derek Webb, was set up to help artists reach more people by giving away their music for free. The platform worked so well for musicians that it has been expanded to include authors. NoiseTrade Books offers a large selection of free ebooks and audiobooks for download. You'll want to check it out. To commemorate its 10th anniversary, Facebook has created a video highlighting each users' activity since they joined the social media network. 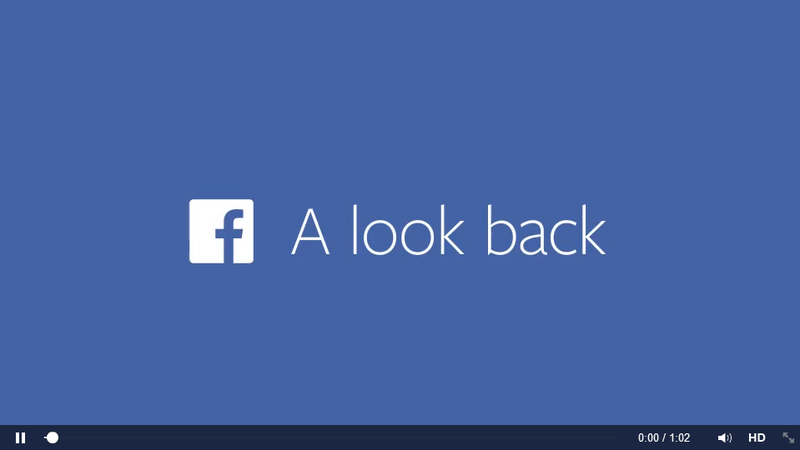 To see your own Facebook story, go to Facebook.com/lookback. Enjoy!